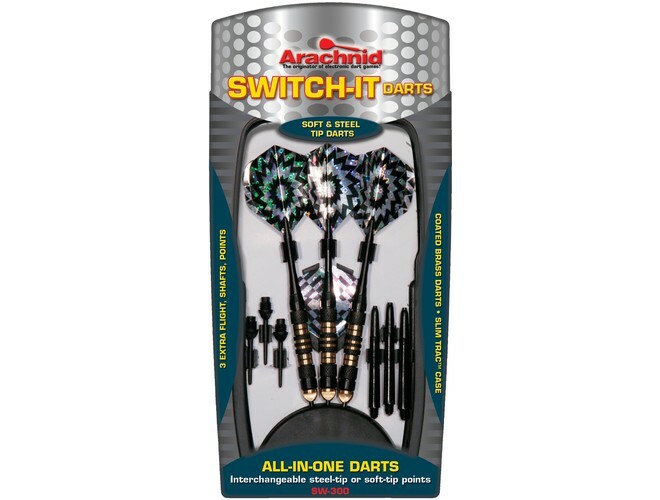 Arachnid is the originator of soft-tip darts and leading manufacturer of electronic dartboards. 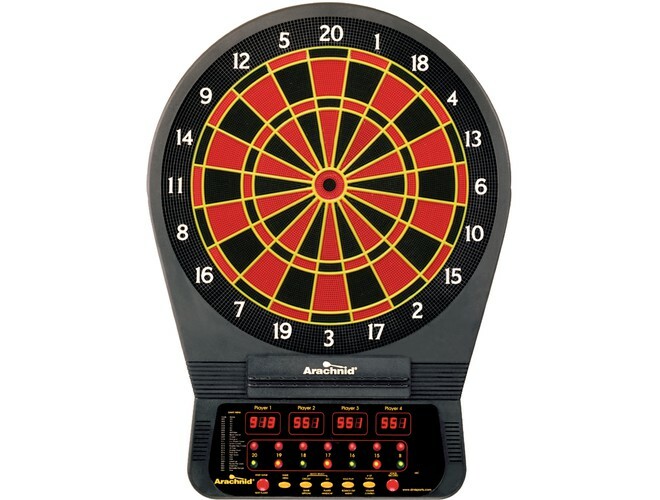 They are the premier brand when it comes to electronic dartboards and accessories. 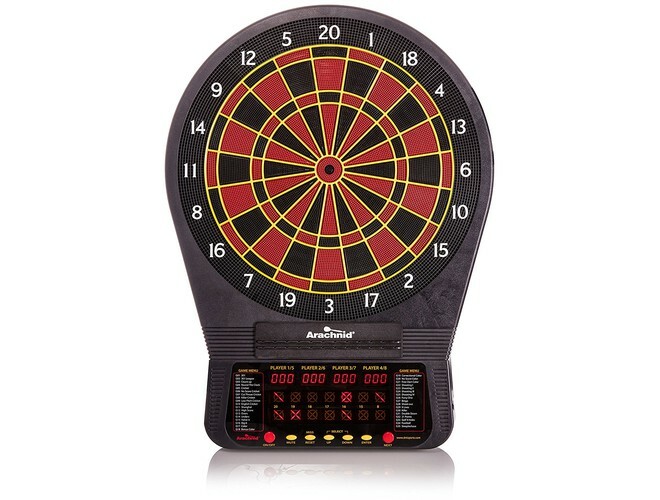 Upholding a reputation for quality and innovation that is recognized all over the world. 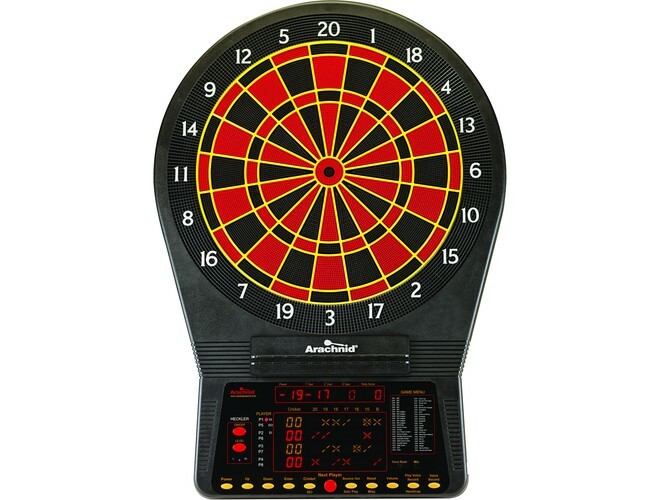 The Cricket Pro 800 is the top of the line electronic dart game. The features and benefits of this model are extensive. 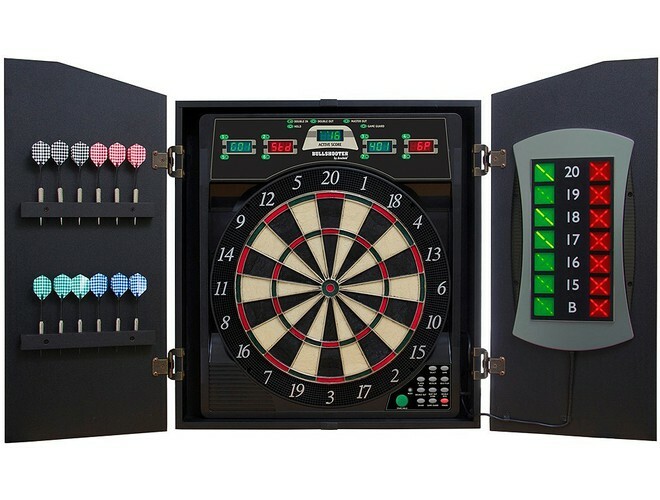 Four player simultaneous player score, 7 cricket games, micro thin segment dividers, solo play feature, player handicap feature and the list goes on.